If you’ve invested in a set of alloy wheels for your car, the chances are that you’ll want to keep them in pristine condition, helping to maintain the look and value of your vehicle. Unfortunately, accidents do happen, and scuffed and kerbed alloy wheels are an all-too-common occurrence. The good news is that ChipsAway Ireland can repair and refurbish alloy wheels to restore them to their original condition. Our alloy repair techniques for scuffed and kerbed alloy wheel rims and spokes are not only fast, but also professional and cost-effective. Our experienced ChipsAway specialists can undertake the most appropriate alloy repair for you. We don’t make compromises when it comes to the final finish – you can expect nothing but professional, outstanding results that last. We are able to repair alloy wheels to their original pristine condition, whilst also helping to prevent the risk of further damage from exposure to the weather and corrosive road salts. For extra peace of mind, you can be assured that all alloy wheel refurbishment undertaken by ChipsAway Ireland are fully guaranteed. 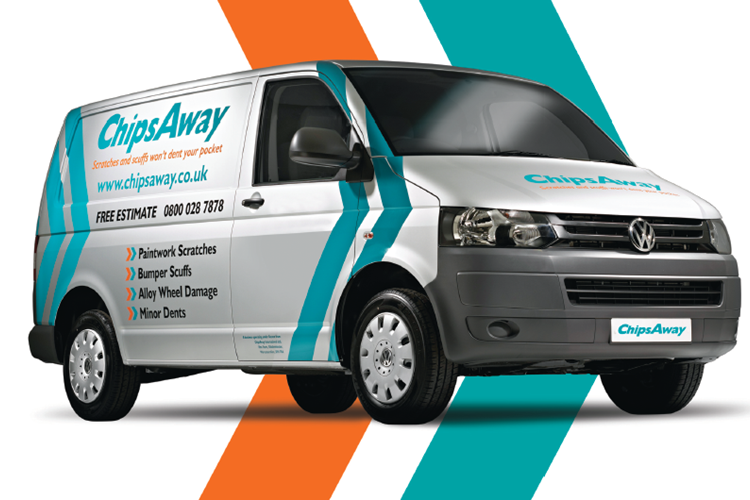 ChipsAway Ireland offer a mobile alloy repair service across Dublin, so we can come to you at your workplace or home. We also have two conveniently located bodyshops: one in Castleknock, North Dublin and one in Sandyford, South Dublin. Fill in our online form and we’ll provide you with a free, no-obligation estimate for the cost of your alloy wheel repair.